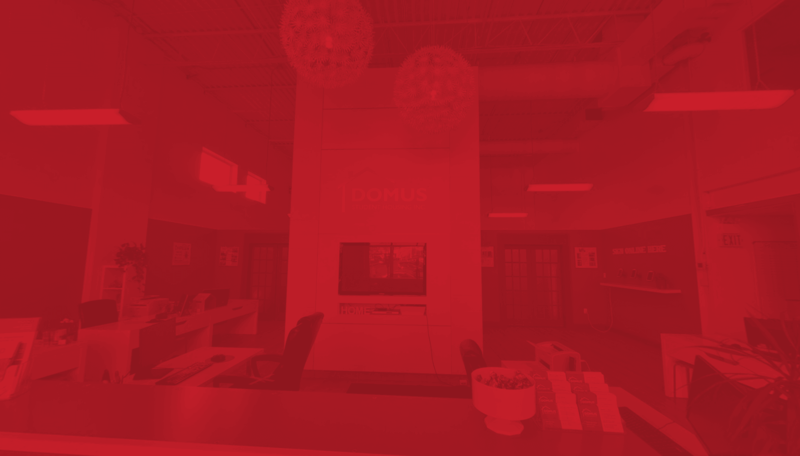 Not your typical property management firm. Based in Canada's Silicon Valley, we embrace the innovation that drives our community. We rent and manage properties across Canada, with a strong passion for service excellence for both our residents and investor clients.